Protecting today's investors for tomorrow. We are a non-profit corporation that has been protecting investors for 50 years. SIPC has recovered billions of dollars for investors. 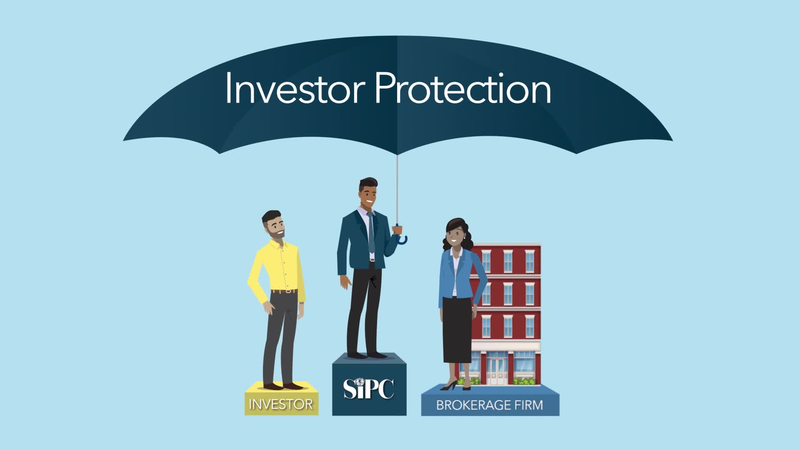 Is Your Broker a SIPC Member? SIPC protects the customers of over 3,500 securities brokerage firms.